09.30 am: Embark for Full Day Dhow Cruise. 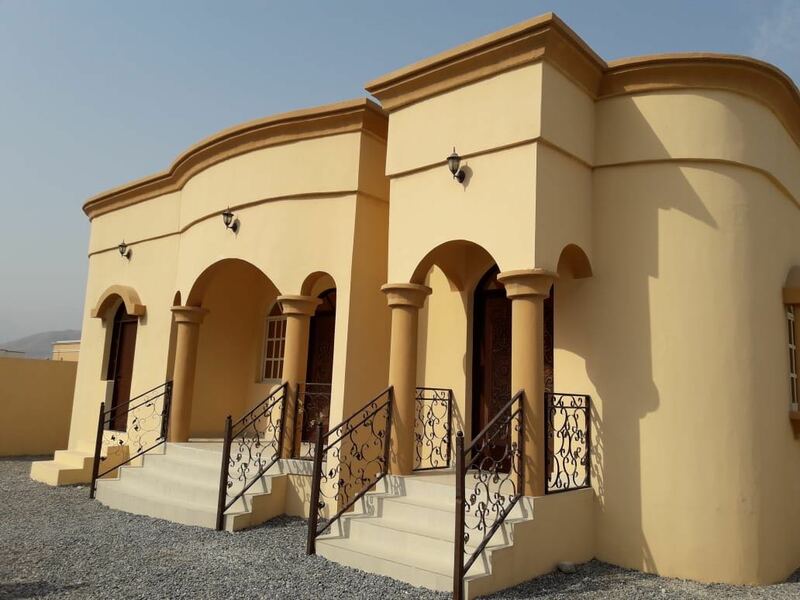 Accommodation: Al Taif Villa – Khasab. Covering the highest Peak in the Mussandam Province -" Jebel Harim "
Panoramic View of the Indian Ocean from the "Khor al -Najid"